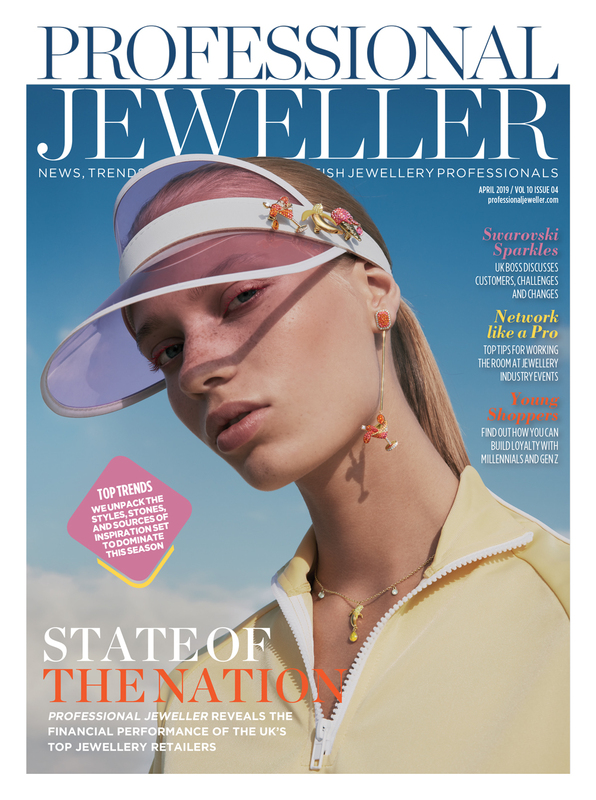 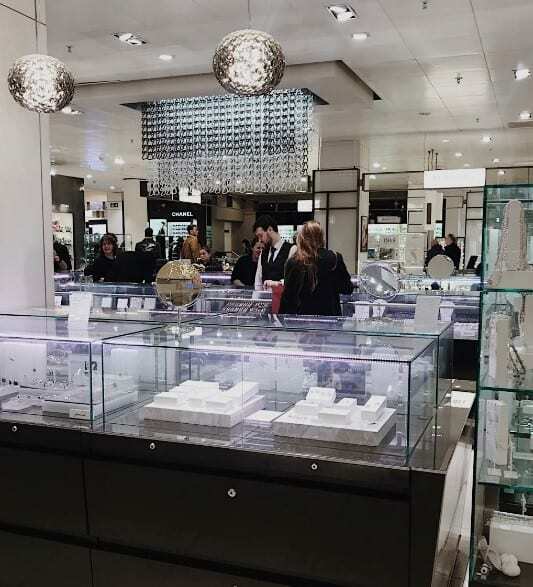 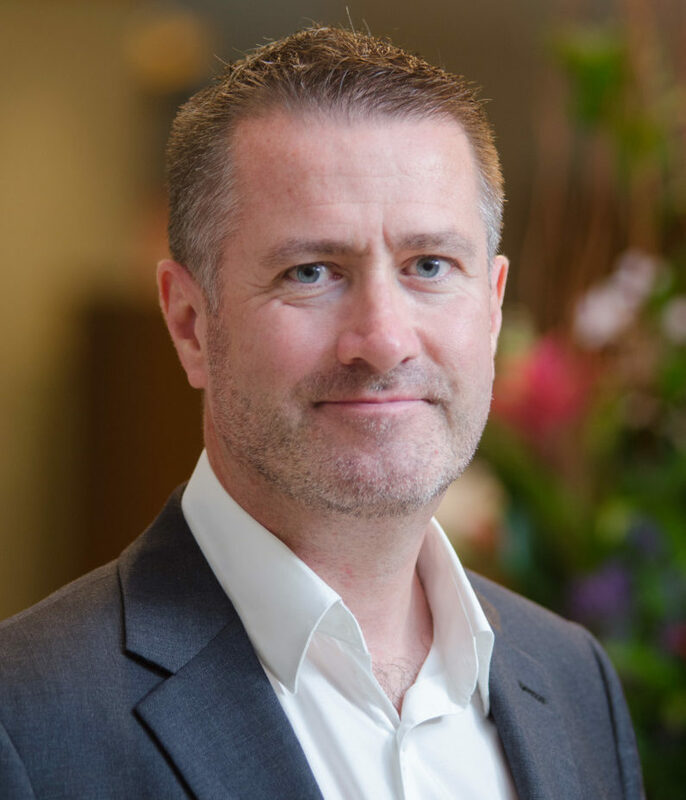 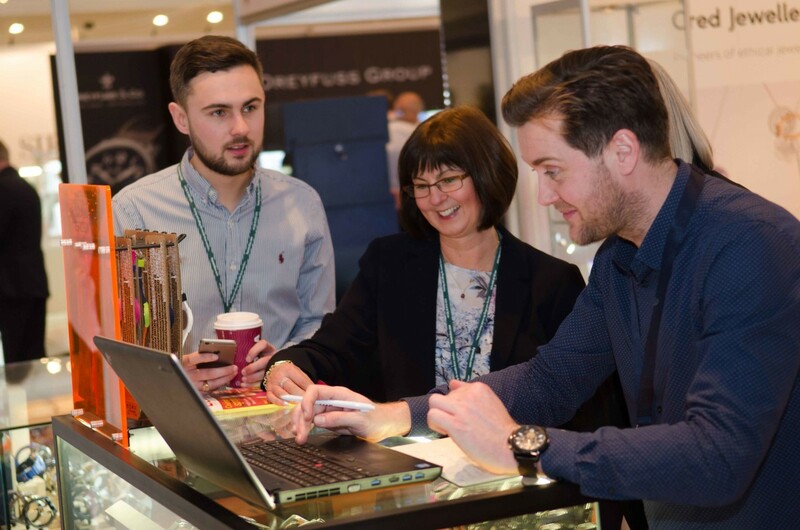 British jewellery brand Henryka has announced details of a competition for retailers attending the upcoming Company of Master Jewellers (CMJ) buying event. 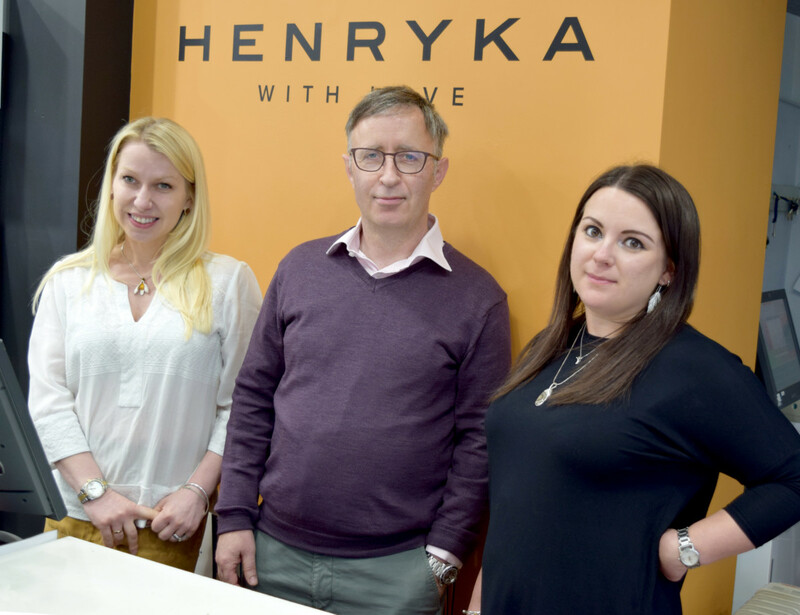 To celebrate its first-year anniversary as an approved supplier of the buying group, Henryka will offer independent retailers and buyers the chance to win a £150 wholesale voucher. 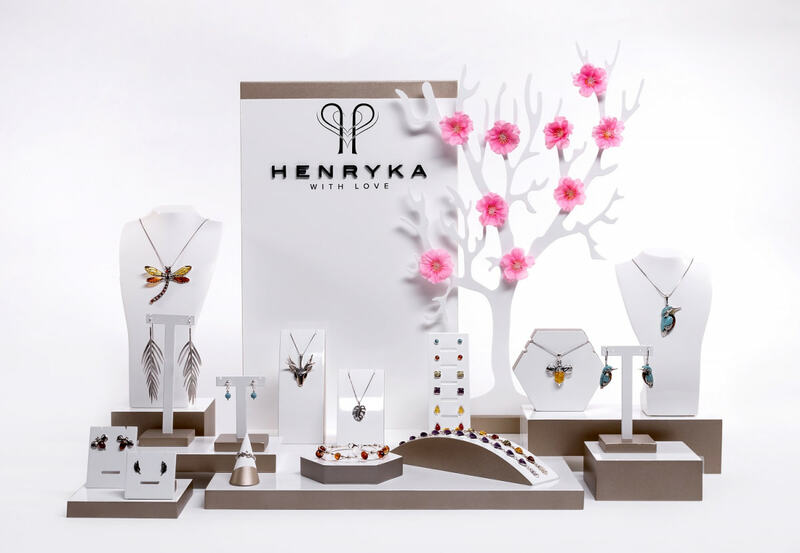 This can be used by the brand’s existing CMJ retail partners to add to their in-store ranges or by potential stockists who wish to sample Henryka’s best-sellers. 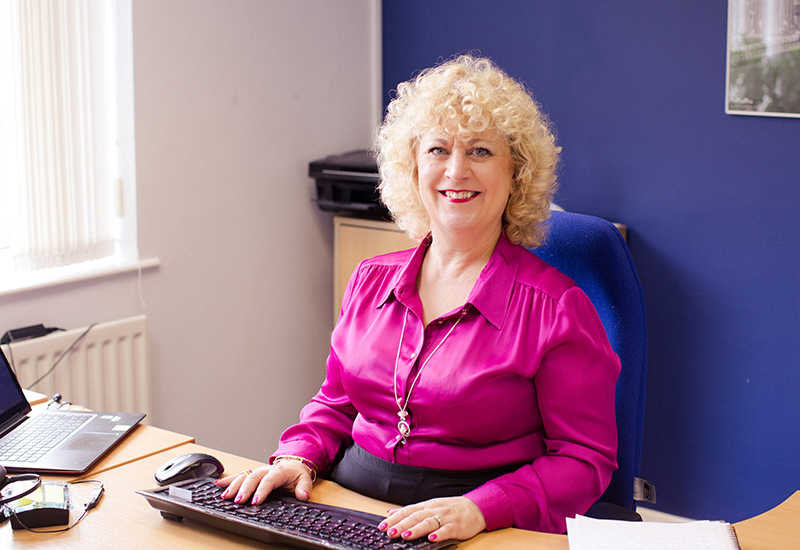 Visitors to the Hilton Metropole on August 5 and 6 can visit Henryka’s stand to enter the prize draw. 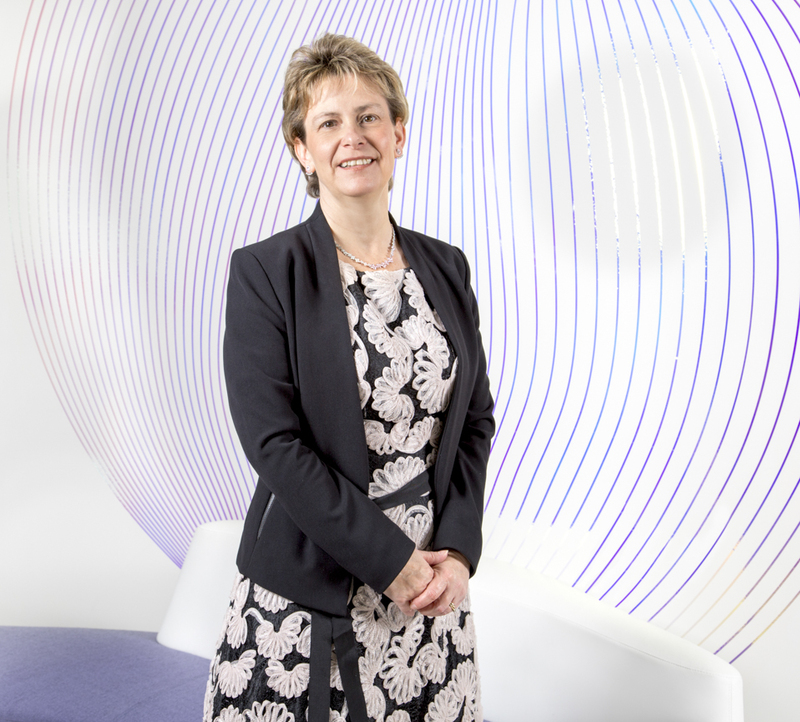 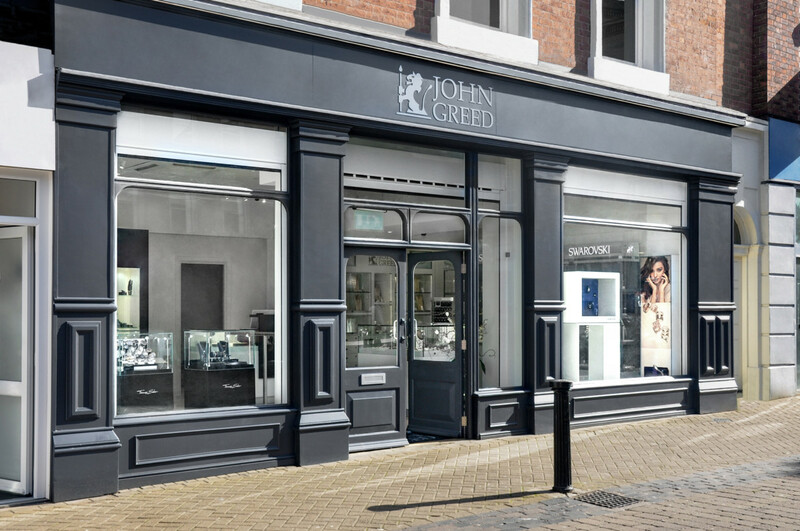 The last 12-months have been a busy time for the brand, which has taken on its first sales agent for the South East, updated its marketing and point of sale materials, invested in a new brand photoshoot and expanded its sterling silver jewellery offer. 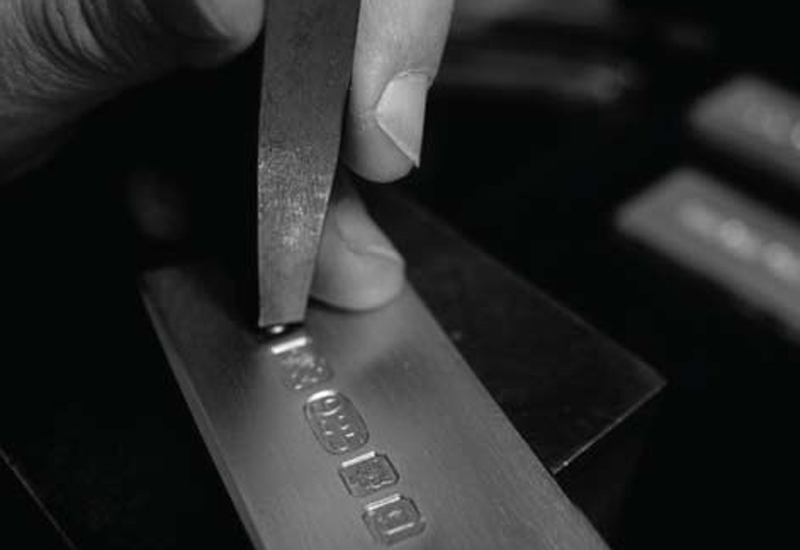 Henryka will also take part in this year’s International Jewellery London trade event.